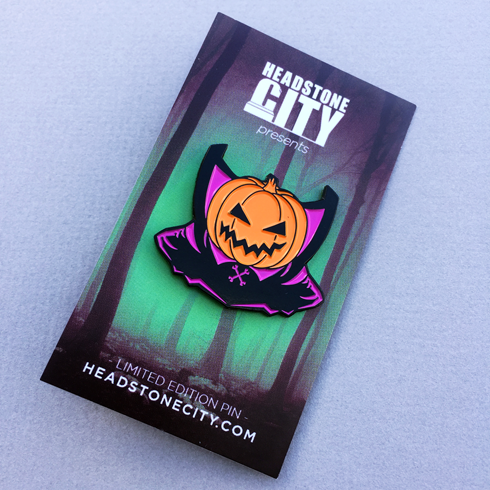 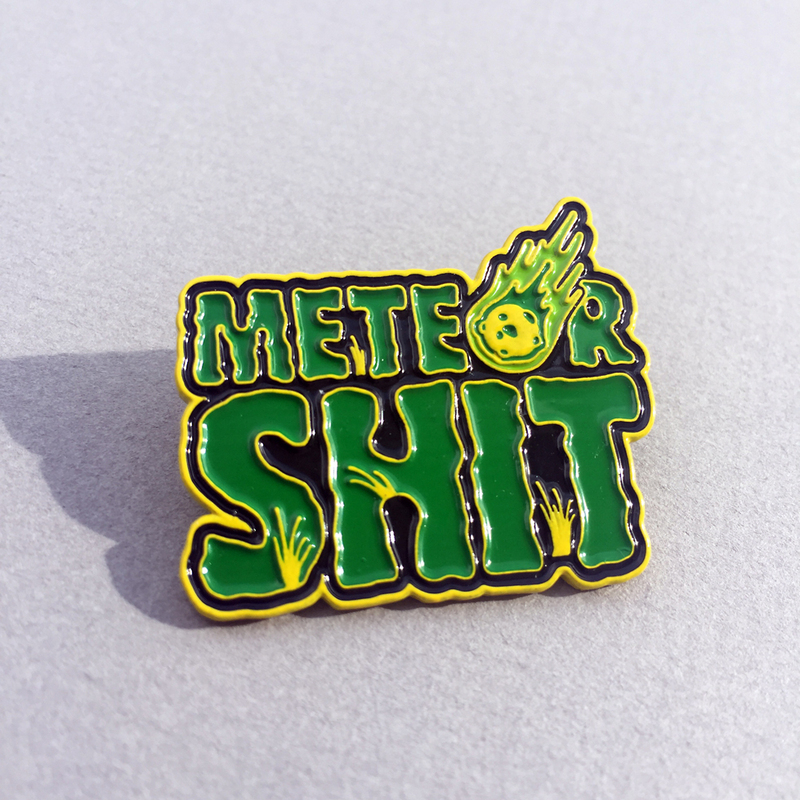 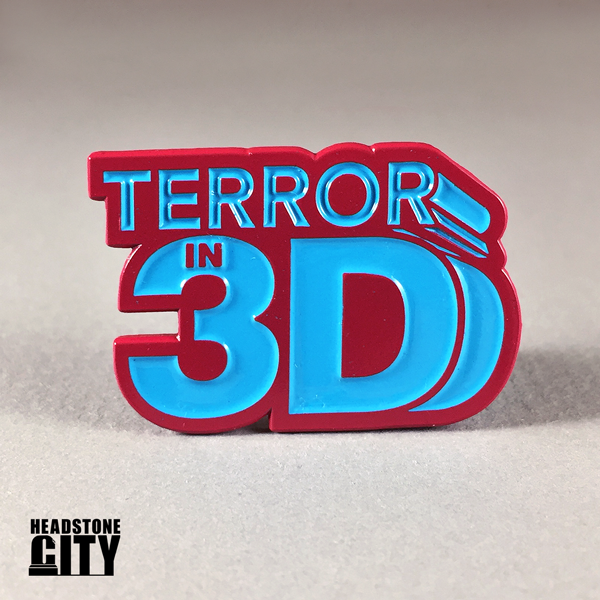 Terror In 3D – soft enamel pin. 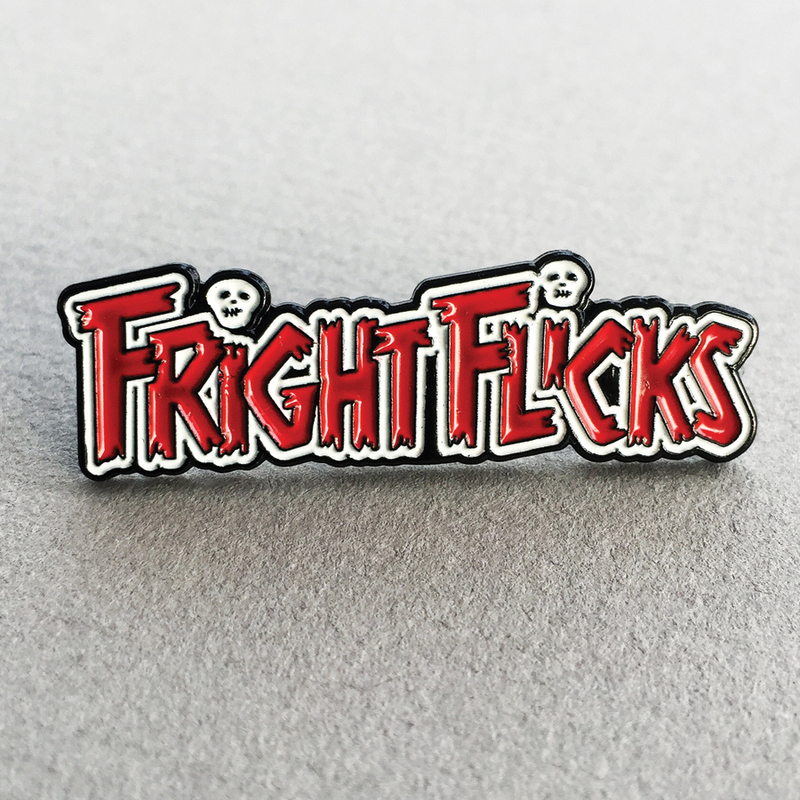 Inspired by the golden era of 3D from the 1950’s! 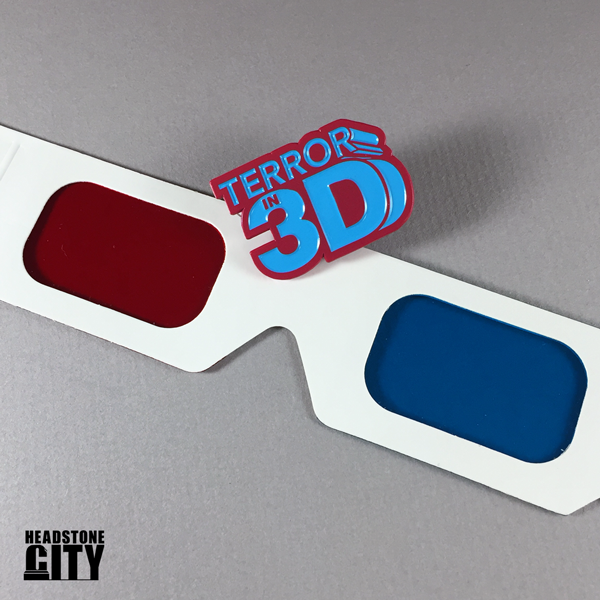 Every Terror In 3D order arrives with a FREE pair of 3D glasses!